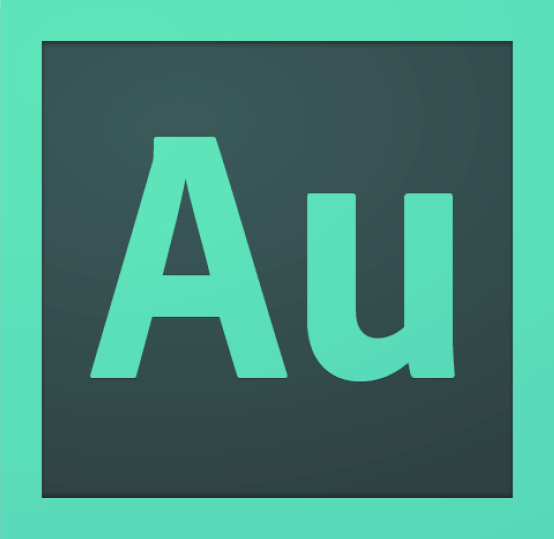 Adobe Audition contains a wealth of audio editing tools and effects that allow you to mix the perfect track. This course explores the Audition CS6 spectral frequency display and teaches attendees to remove unwanted sounds, reduce background noise, apply special audio effects, and work with auto-tuning. This is part 2 of a 2 part course. *Please bring a pair of earphones for this course.